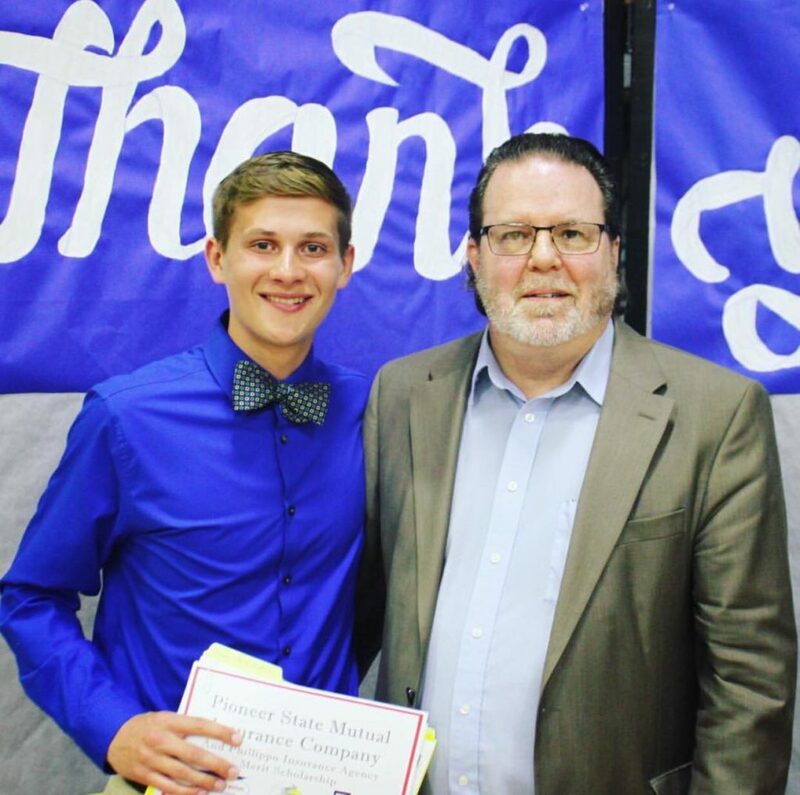 We were proud to present the Phillippo family scholarships, as well as the Pioneer State Mutual Insurance Company Merit Scholarship, to the Stephenson High School Class of 2017! This high-achieving class of 43 students took home 80 scholarships with a combined valued of over a million dollars last night! Congratulations to the entire class of 2017 – we are SO PROUD of you! This entry was tagged Community, Education, Giving, Scholarship. Bookmark the permalink.